Join us for a fun-filled adventure and reignite your love of science learning. Camp MSS is a yearly conference hosted by the Making Sense of SCIENCE (MSS) project from WestEd. It is a chance to deepen your science content knowledge and science teaching expertise while collaborating with other science educators and leaders in a beautiful setting. 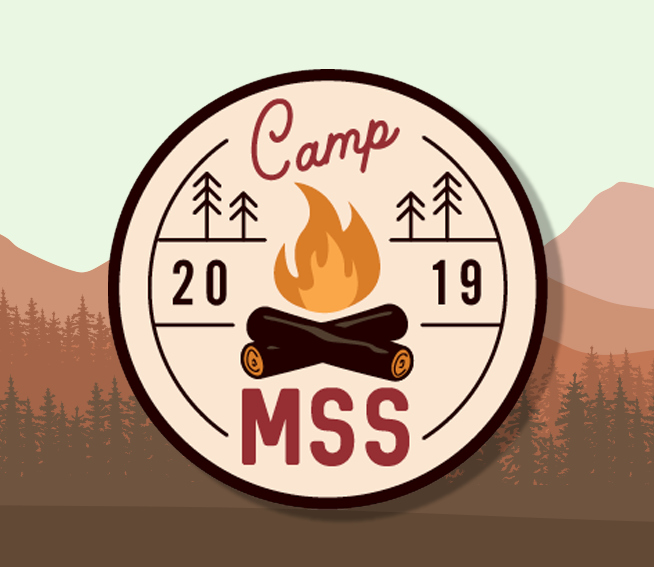 This year, Camp MSS will focus on the pedagogical and leadership innovations that support the implementation of next generation science education. Our K–12 teacher campers will experience a 2-day professional learning course, focus groups on camper-selected topics, and various activities designed to promote a culture of continuous learning and collaboration. Administrators/leaders may choose between participating in a 2-day course, or participating in the first day of a 2-day course and then engaging in a simulation supporting the implementation of innovations in education. Engage in multidimensional learning about organisms, circuits, energy, and engineering. Analyze eight dimensions of rich, 21st century science education and consider how to leverage these important dimensions in your classroom. For K–12 teachers, curriculum developers, and administrators. Use the Crosscutting Concepts to investigate life science and earth science phenomena. Analyze those experiences to dig into what the Crosscutting Concepts are, their utility in science and engineering, and how to support students using them effectively. For K–12 teachers and administrators. Learn about the Science and Engineering Practices as you investigate the behaviors of light, reasons for the seasons, and role of producers. Explore classroom approaches and supports that help students effectively engage in these practices. For K–12 teachers and administrators. Download the Camp MSS flyer for more information.